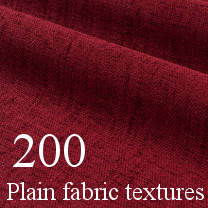 200 files fabric textures, without seams, slightly repetitive. 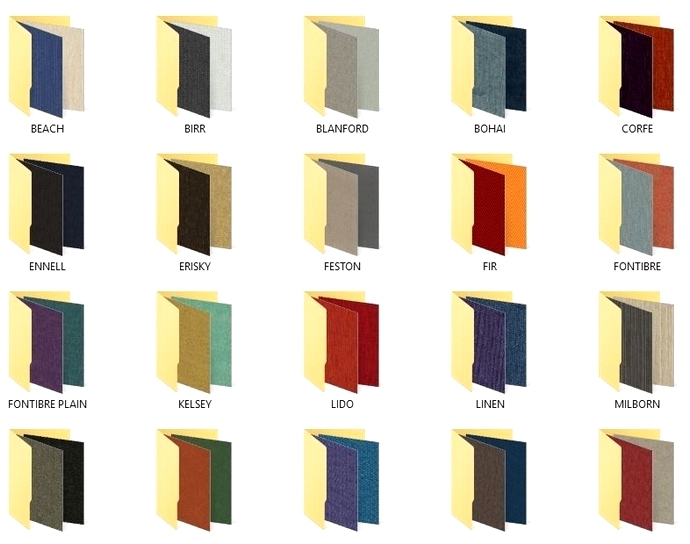 Optimal for Sketchup and suitable for upholstery furniture rendering. The collection can be imported through Sketchup, or placed in your SketchUp materials library folder. To install into your SketchUp library, you will need to unzip the folder and add as a collection.